Auto service - vector icons. Car and motorcycle service - set of isolated vector icons. yellow/black signs. gas station, tire and motor oil change, car wash. engine inspection. Car and Motorcycle service - set of isolated vector icons. Yellow/Black signs. Gas station, tire and motor oil change, car wash. Engine inspection. Auto service icons on white background. Vector illustration. 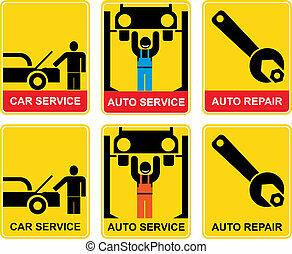 Set of yellow-black signs for car service. Car mechanician repairing the machine. Information sign, vector icon for workshop. 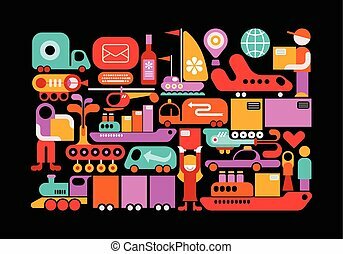 Shipping Service vector illustration isolated on a black background. 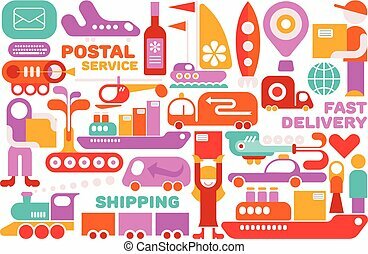 Shipping Service vector illustration isolated on a white background. Auto service - set of vector icons. Information signs for car service, car wash, fuel station. Yellow and black. 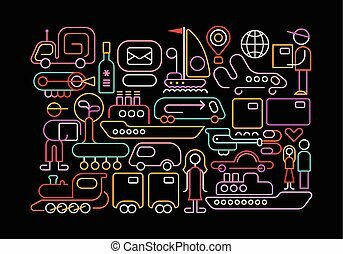 Vector illustrations. 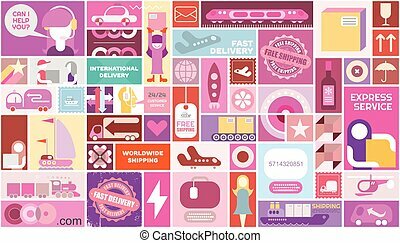 Delivery and Shipping poster vector template design. Collage of many various pictures. Can be used as seamless background. 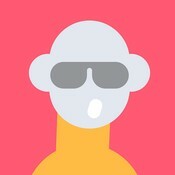 Car Wash - vector icon. Isolated auto service sign. Blue background.